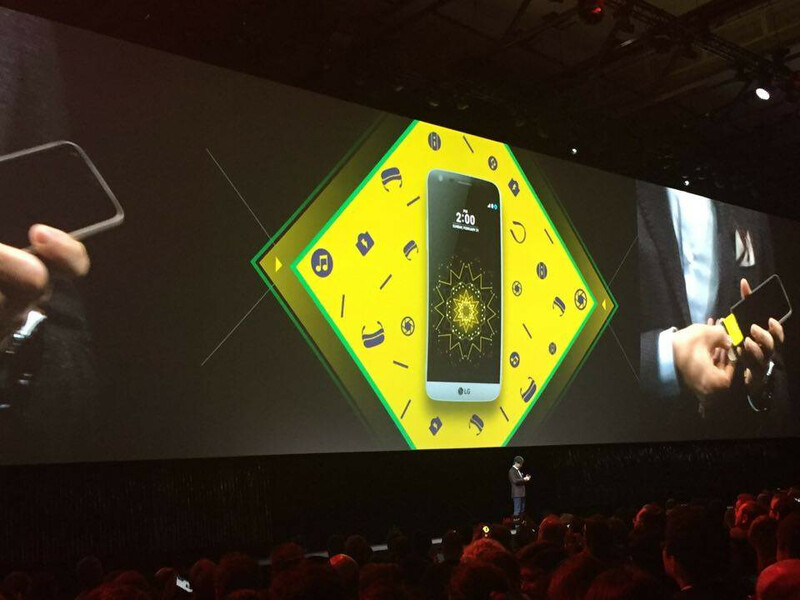 Today, LG is unveiling its most important phone for the year: the LG G5. We are live at the LG G5 event at Mobile World Congress 2016 in Barcelona, and we'll be live blogging the announcement as it happens. First, let's recap the rumors: the LG G5 is expected to have a 5.6" Quad HD display and run on the brand new Snapdragon 820 system chip, but the big highlight is expected to fall on an innovative quick battery swap system with the bottom part of the phone coming off. It's not just that: a dual-camera system on the back should bring more variety to your images, but we're yet to see how exactly. 2:40pm CET: And it's over, we're headed to the hands-on area to give you more in-depth impressions of the G5. Thanks for sticking with us! 2:35pm CET: A bunch of promo videos running now. 2:30pm CET: Snapdragon 820 will allow G5 to have 'DSLR-like' camera quality and 'console-grade' gaming, according to Qualcomm's Steve Mollenkopf. 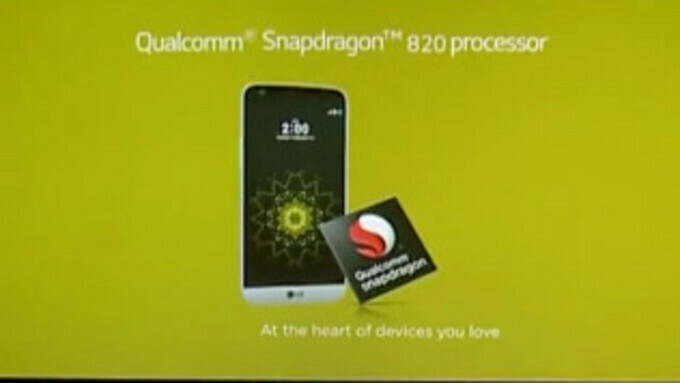 2:27pm CET: Snapdragon 820 on board! 2:26pm CET: A neat implementation of friends is an LG 360-degree camera and a VR headset. 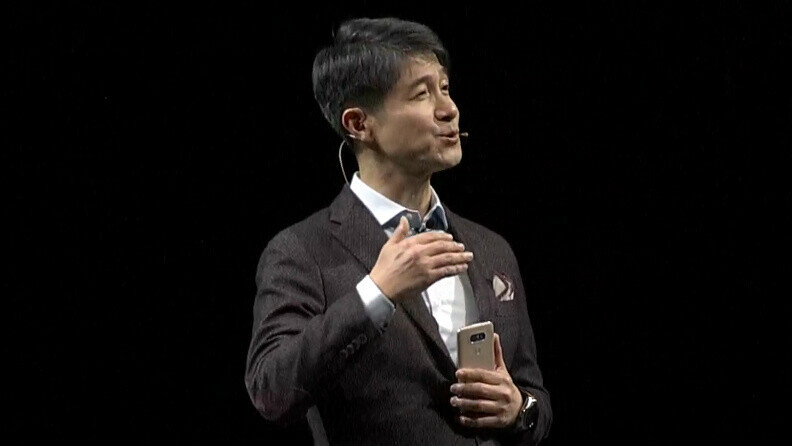 2:25pm CET: A quick demonstration of the various LG G5 'Friends' shows they are accessories that easily connect to the phone. 2:21pm CET: More 'friends' introduced by LG! 2:17pm CET: LG is showing the various modules, you can simply remove the battery, install a camera module and voila! You can also have a hi-fi sound module. 2:14pm CET: Wide-angle secondary camera is on board. 2:14pm CET: 0.8% battery drain per hour. 2:12pm CET: It has an Always-on Display! 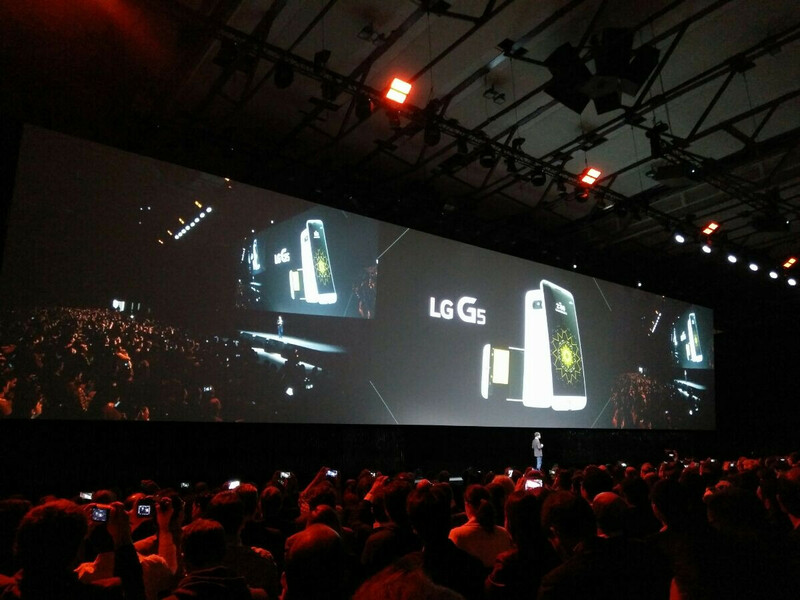 2:05pm CET: The cat is out of the bag: this is the LG G5! "Catches the eye at first sight!" 2:00pm CET: And the event is on! 1:38pm CET: Finally, we're all seated and waiting for the event to start! 1:25pm CET: And we've arrived! The line is forming, there are signs about this being the 'LG G5 day'. Hype! 1:00pm CET: We are already on our way to the LG G5 unveiling event! We are waiting to see ! Were these photos taken with an iPhone? They certainly look similar to Tim Cook's infamous photo from the Super Bowl. The recent no so good looking leaks have thrashed the hopes of lot of prospective customers & the excitement has literally cooled down. 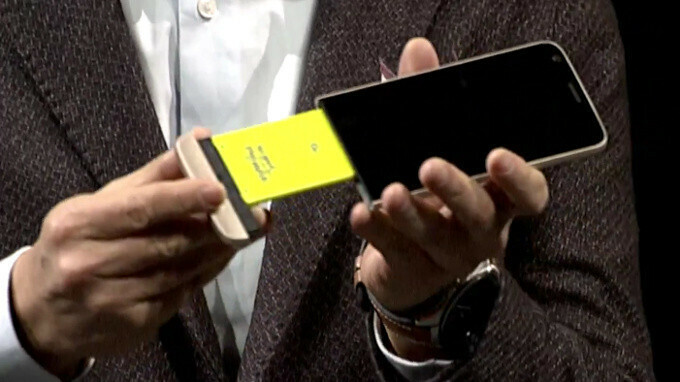 Add to that the battery capacity is said to be 2800mAh down from 3000mAh in G4. With Always On Display the battery life will not be that good. The add on modules are good, but not that can trigger sales. See more at:http://goo.gl/rqvI0F S7 & S7 Edge will dominate Android smartphone sales for the next few months. Uh Oh, the Samsung Fan Bois are here! I know ... All shamesung fanboys will be here talking. But trust me the LG G5 is the big thing today. For power users not attention grabbers! So play more coz it's serious. G5 KIck s7 out the park..
Now who is embarrassing the other ? Here comes the trolls as well! It's actually a very good design. haahhaaha, LG G5 just nailed it with all its friends.